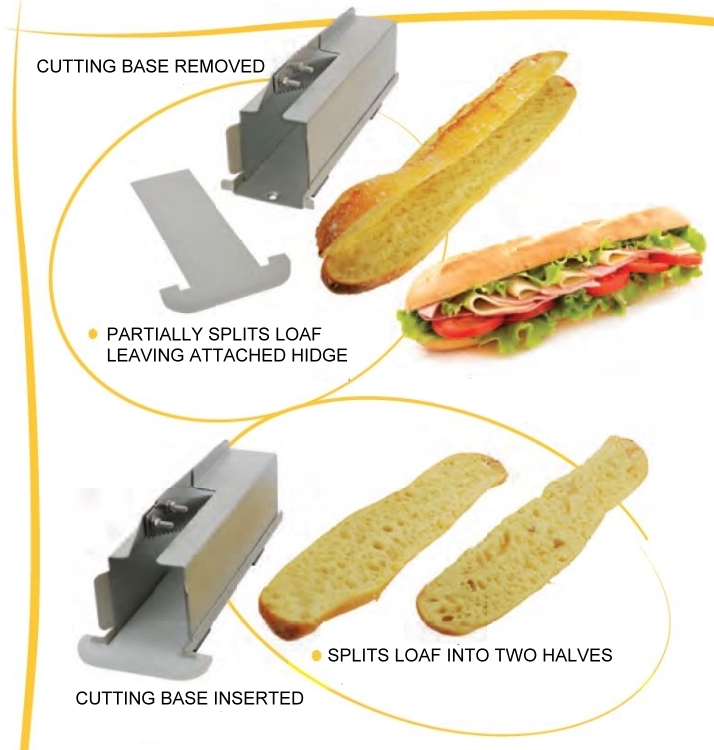 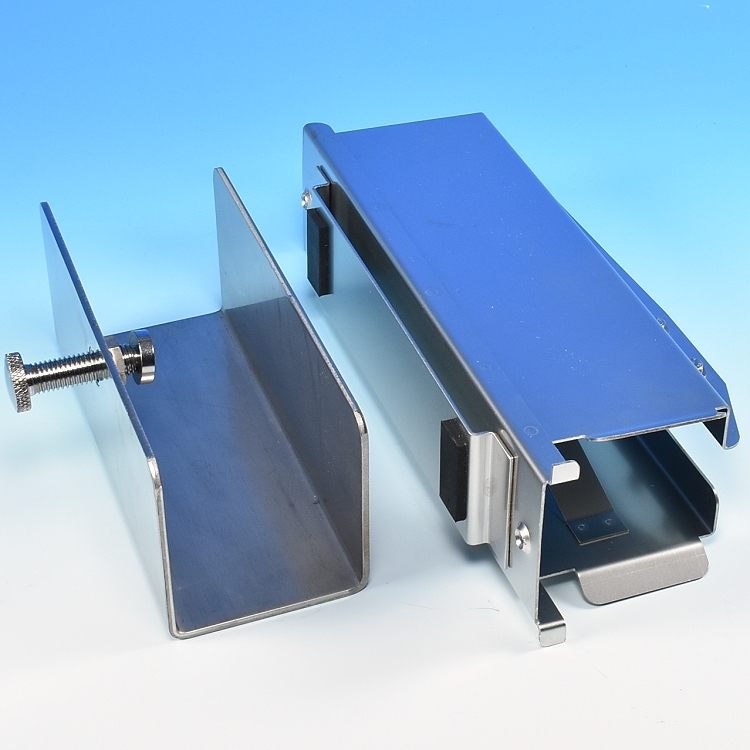 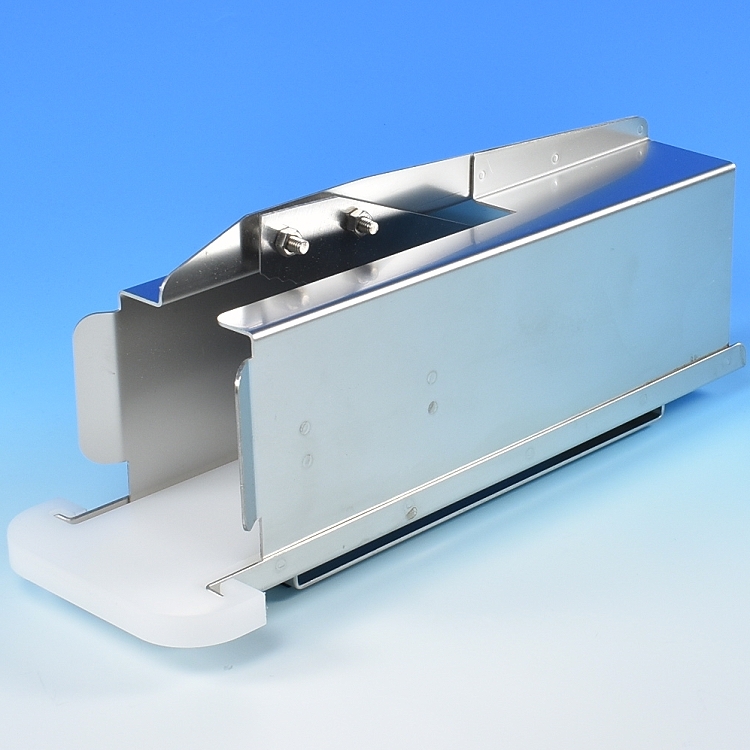 Baguette Bread Slicing Splitting Tool, for quickly and easily splitting baguette and bread loaves in half! 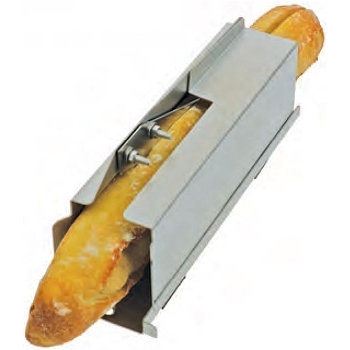 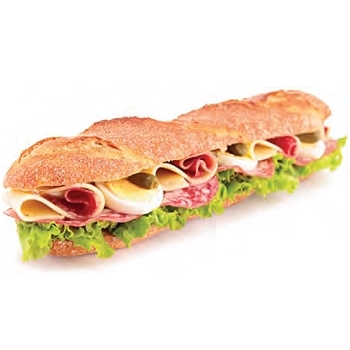 • Baguette sliced exactly in half, but bread is still held together on the long edge, loaf is opened like a book. 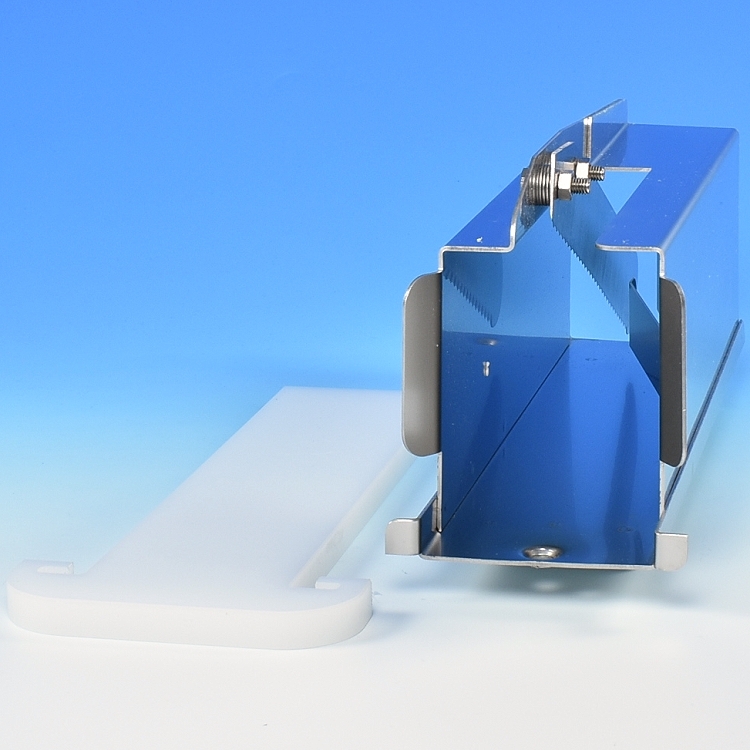 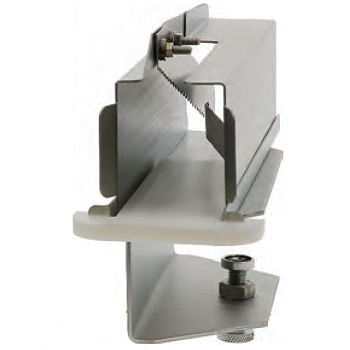 Includes Slicer and Table Mount.